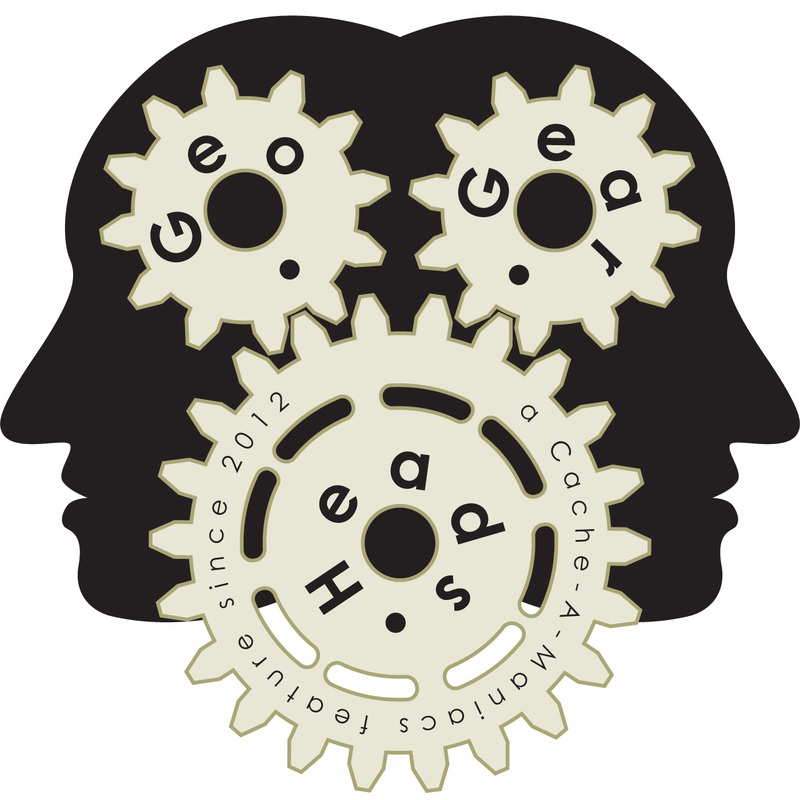 For the one-hundred eighty-seventh edition of the GeoGearHeads we're excited for the return of WVTim. Since his last appearance ("GGH Beta.41: Gadget Caches with WVTim") he's launched a "gadgetcaches" channel on YouTube to help inspire cache hiders. He's also launched the "The Gadgets of Berkeley County" and "